1. How did you come to start Sox in a Box Club? My love for socks began in my early twenties when I was working a boring sales job that had a dress code. To my pleasure, I discovered colorful socks as a way to spice up my work wear and customize it each day! And my customers loved my sock statements! 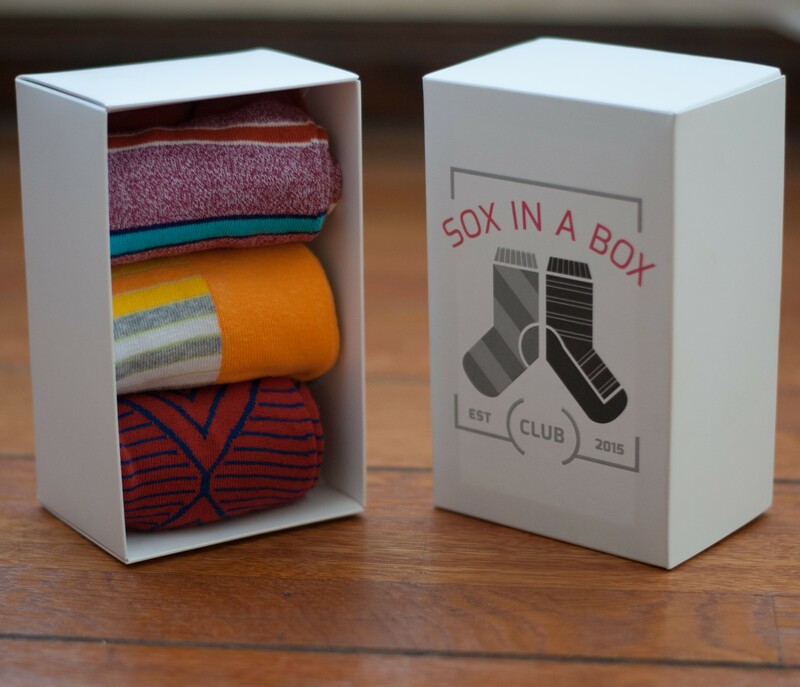 I teamed up with my co-founder (Sean Dennis), who has the same love for socks and fashion, we put our heads together and made Sox in a Box Club come to life. 2. What makes you or your small business unique and how have you used that to your advantage? Our business is unique because we will be the ONLY sock subscription company tailoring to every type of demographic rather than just focusing on one sector (such as colorful socks). Catering to women, men, kids, athletes, etc. We want to make the process as simple as possible and put everyones' socks on auto-pilot. 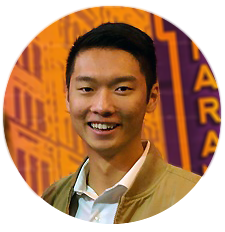 We also built our own subscription platform (proprietary technology) that allows us to do anything we need to improve our customers experience over time. We don’t have any issues on the development side. 3. If you were to name one aspect of your business (example: press, social media, trade shows) that lead to your success, what would it be and list its impact. Social Media because we have bootstrapped the company from the beginning. Everything has been 100% organic traffic. 4. What are you hopes for your business for the next year? We want to expand our business to become THE one-stop sock shop for everyone. 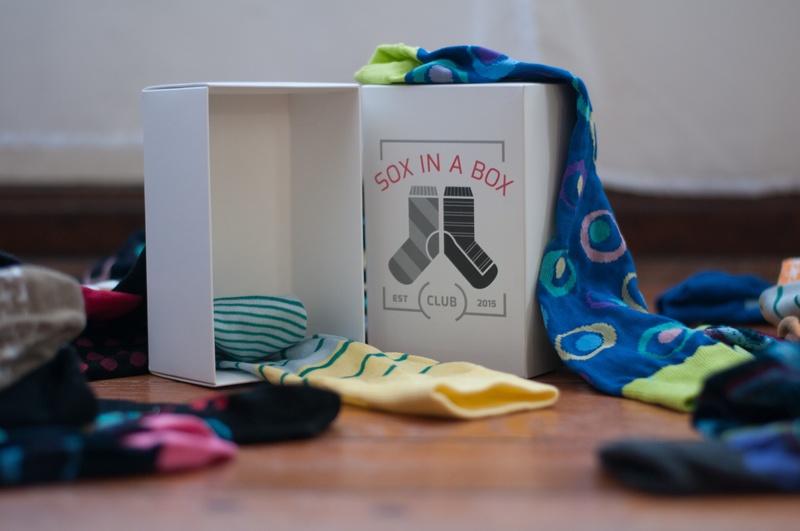 When someone thinks of ‘socks’ they think of Sox in a Box Club. We are working on a few commercials that we want to push out through social media that will raise awareness about what we are doing. We are also adding a more interactive customer sign-up flow that will get people a bit more excited about selecting the socks they want. 5. What is the largest lesson that you’ve learned on your journey as a business owner that you would share? Nothing is impossible! We have been through financial turbulence, we had small mishaps with our product, but at the end of the day we figured it out and made sure that everything is flowing smoothly again. Our entire team is hands on when something needs to be fixed and we make sure to help each other. Teamwork makes the dream work.